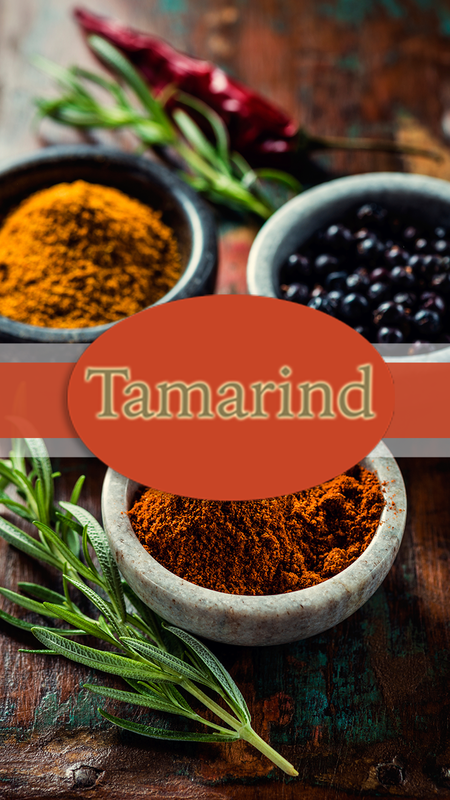 Welcome to Tamarind, an authentic Indian takeaway located on Chepstow Road in Newport. 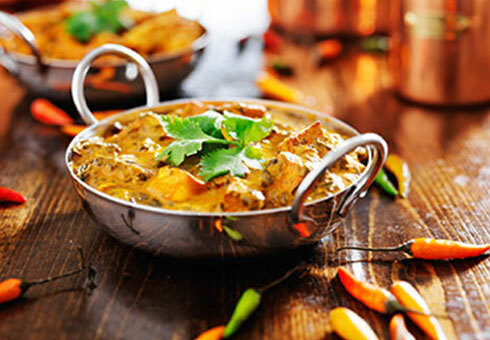 We offer the finest Indian dishes to savour and enjoy delivered straight to your door. At Tamarind you can order online choosing from traditional Curries, Specials, Masala, Balti, Special Biryani and more so go to our online menu and have a look for yourself. We specialise in Indian food, cooked the authentic way. Our food is exceptional due to the standards of selecting the finest ingredients and spices to make your meal an experience to remember. Great food, loved every moment! Always a good choice... lovely Indian!